We understand the importance of good dental hygiene and oral care and are committed to providing you the best care in a comfortable, pleasant and state-of-the-art environment. From common problems to root canals, we provide an array of dental services to meet your needs all in one convenient location. If you feel nervous about dental procedures done, we will help calm your fears. Come by our office and see why we’re giving Flower Mound a new reason to SMILE! Our entire team is dedicated to providing you with the personalized, gentle care that you deserve. Part of our commitment to serving our patients involves providing information that helps them to make more informed decisions about their oral health needs. 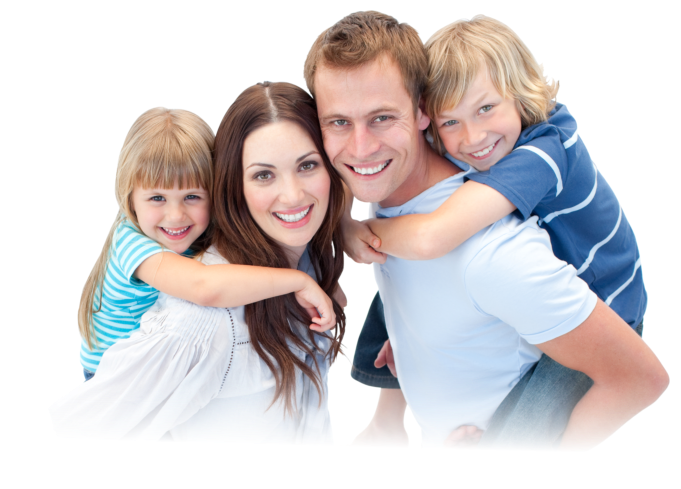 Our goal is to listen to our patients’ dental desires and address their needs. 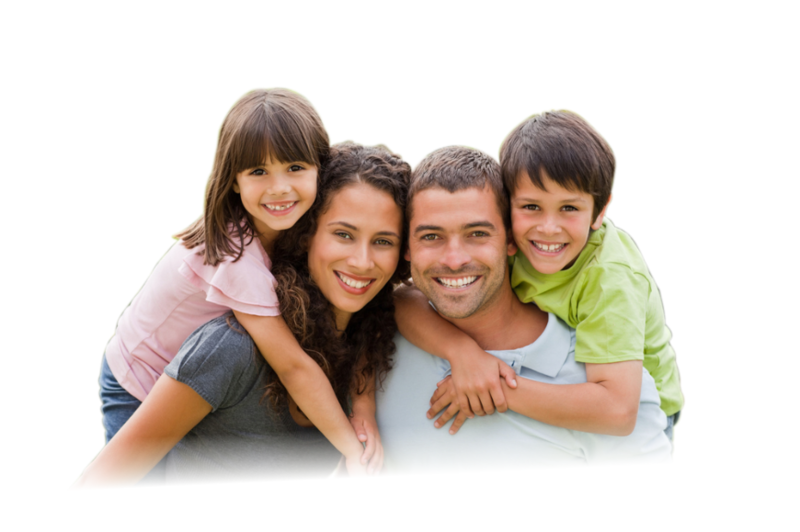 If you are looking for a Dental Home in Hickory Creek, Texas, call us today! Thank you for visiting our website and hope to see you in our office soon!